Wood Sage & Sea Salt image via jomalone.co.th. Dior Homme Eau for Men image via beautyscene.net. Knot image via bottegaveneta.com. L’Homme Idéal image via escentual.com. Green Tomato Leaf Candle image via selfridges.com. Jack image via jackperfume.co.uk. Light My Fire image via perfumeriaquality.pl. Daisy Dream image via marcjacobsfragrances.com. Jimmy Choo for Men image via buro247.com. You & I image via boots.com. Armani Code Ice image via perfumesw.com. Harrods image via deluxosphere.com. Black Opium image via theessentialist.blogspot.com. Splendid Wood, Storm Flower & Rose Elixir Preciéux images via fragrantica.com. 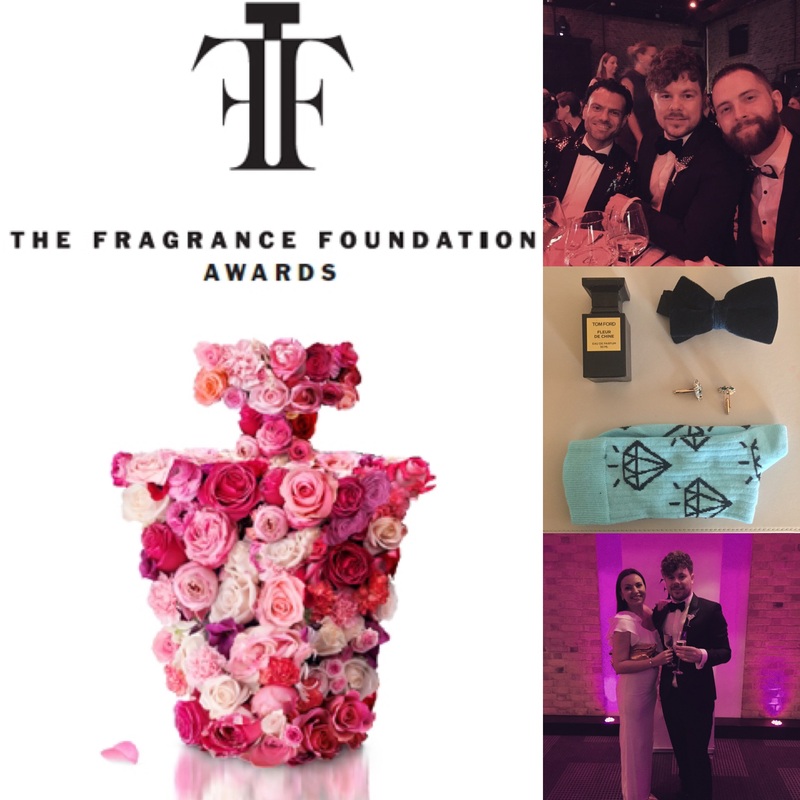 Posted in Uncategorized and tagged Article, Awards, The Fragrance Foundation, The Fragrance Foundation Awards, Winners. Bookmark the permalink. Black Opium is plain disgusting! I must say that I’m not a fan. Personally I think it’s too boring to be disgusting. I’m a big fan of these awards and I think they are very important. But Black Opium? I scrubbed it off. And for the record, Liz Moores was robbed. I’m with you! That said, I think they intend to be representative of the public too, so as Black Opium has been such a commercial success, then I suppose it’s a worthy winner in that respect. I love Tobacco Rose too!